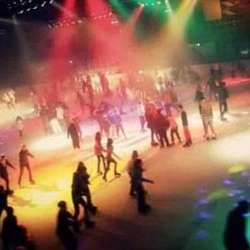 Can you skate on ice? Do you like to dance?? So this is your activity!